A growing number of borrowers are becoming so desperate to qualify for a mortgage that they end up lying about how much they earn on their applications. 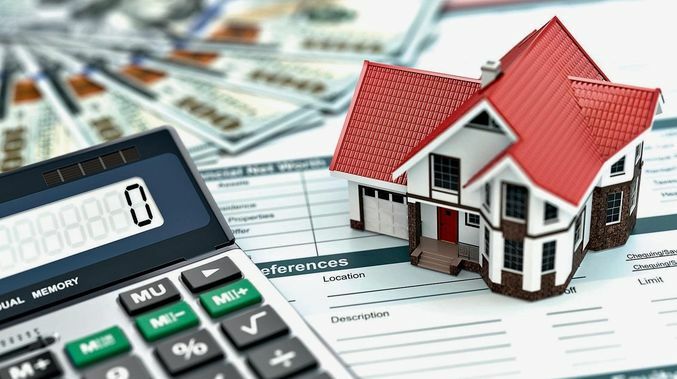 Moreover, the problem is getting worse, with mortgage fraud rising by 12 percent in the past year according to data from CoreLogic, a company that provides data analytics for the real estate industry. It said that one out of every 109 mortgage applications is believed to be fraudulent, with misstatements of income being the most common type. Reports of this kind of fraud are up 22 percent in the last year, CoreLogic said. When assessing mortgage applicants, lenders place strict limits on the amount of debt they’re able to carry relative to their incomes. And so some borrowers, fearing they may miss out, are finding ways to get past these income checks and balances. In some cases they’re even taking advantage of paid online services that will create fake pay checks and answer phone calls to confirm income to a lender. Nima Ghamsari, CEO of Blend, a company that sells software to mortgage originators, said technology is also part of the problem. She said lenders must do more to verify applicant’s incomes. “We should use data and we should use the ability to find trusted sources of information, like direct deposit streams, like payroll provided directly from employers’ databases, so that the consumer isn’t providing that information that can be altered or doctored,” Ghamsari said. Fraudulent applications particularly hurt lenders’ business, since they are responsible for originating the loans. The areas with the highest rate of mortgage fraud are New York, New Jersey, Florida, Washington, D.C., and New Mexico, according to CoreLogic.